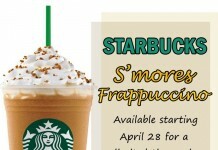 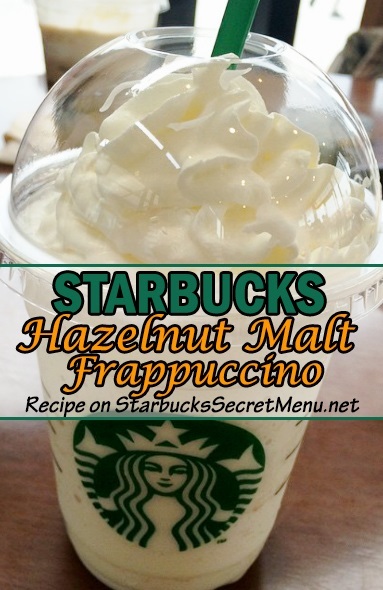 Instead of ordering a regular ol’ drink off the Starbucks menu, spice up your day with the Hazelnut Malt Frappuccino! 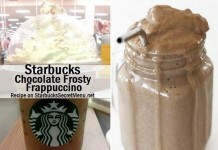 A blend of deliciously nutty flavor, classic vanilla and a touch of spice makes this Frappuccino anything but boring. 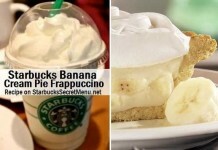 Simple to order, yet full of flavor! 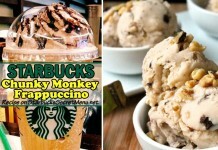 Our favorite combination. 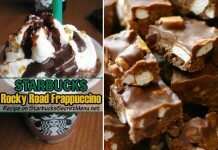 Thanks to Regan M. for sending in this Frappuccino recipe! 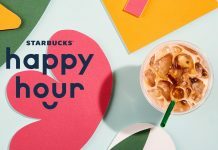 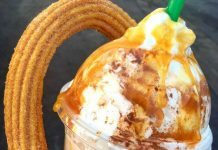 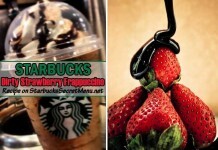 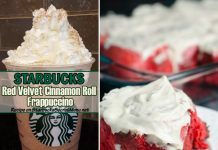 If you have a secret Starbucks drink you’d like to share, send it to recipes [at] StarbucksSecretMenu.net and it could be featured on the site!